With the Success of Rebels Honky Tonk in Houston it was only a matter of time before more were built. Austin will be home to the second Rebels Honky Tonk. I have been commissioned to built the website for the new bar. We will see what I can put together in 48 hours, as their grand opening is Saturday, November 21st, 2009. They are located at 305 W 5th in Austin. 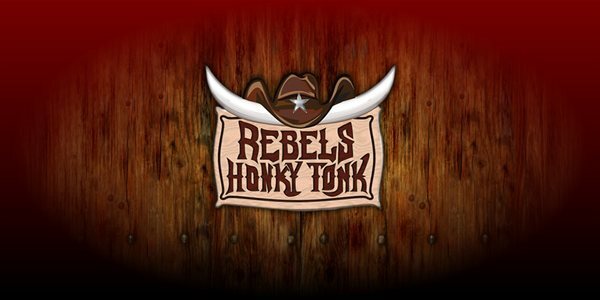 Check out the Rebels Honky Tonk Austin Website, or if you want to see what the current bar is like check out the Rebels Honky Tonk Houston Website. If the Austin Bar is anything like the Houston one, you will be greeted by some of the Hottest 20 something ladies in cowgirl attire.